Using Flexi Rods To Achieve Curls. – Stretch out my hair. – To achieve whatsoever curls if possible. 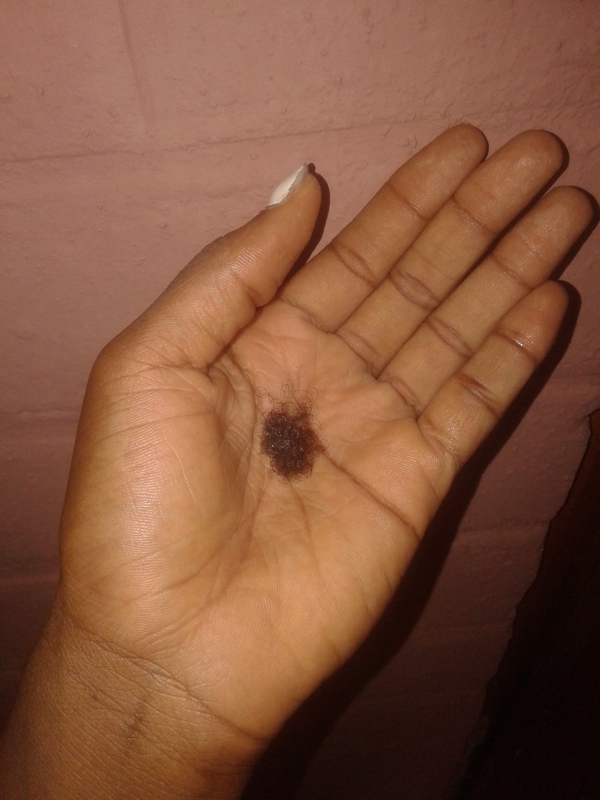 To do this, I made use of the ORS Wrap/Set Mousse which is in a sample pack, got this a while back from my sister, maybe from her relaxer or something, this 1 oz size was enough to coat my hair all round & then some, if you want to try this, getting a sample size is better so you don’t waste money in case you don’t like it. Moving on, the mousse is synonymous to Lotta Body Setting Lotion (that blue colored setting lotion used in salons to set the hair before going under the dryer, remember?) in terms of functions. 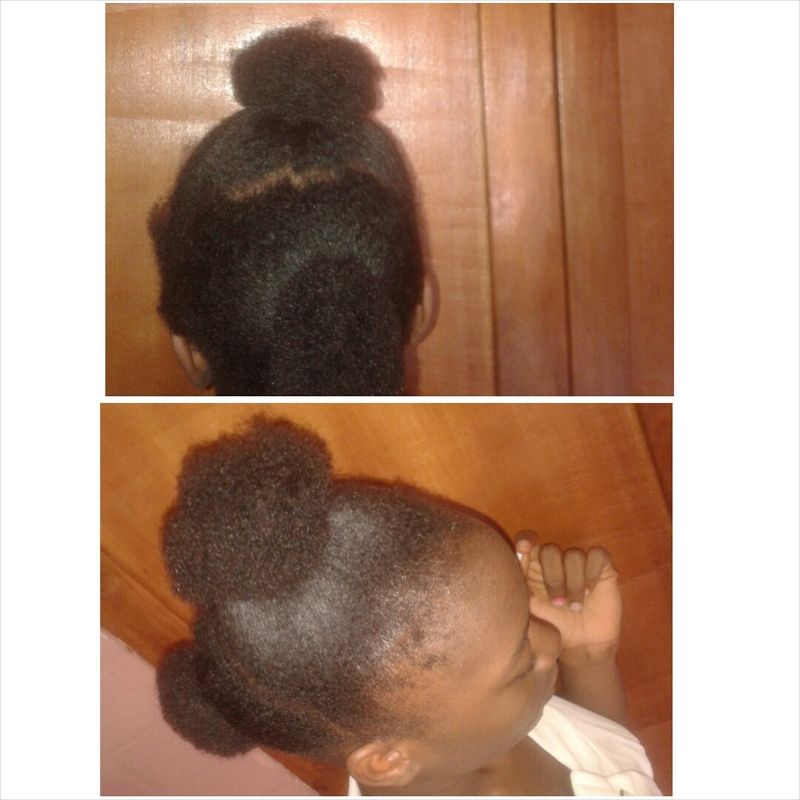 Stretch hair with whatsoever method plays well to you. Section the hair (I sectioned mine into two). Part a section off and brush/finger detangle. 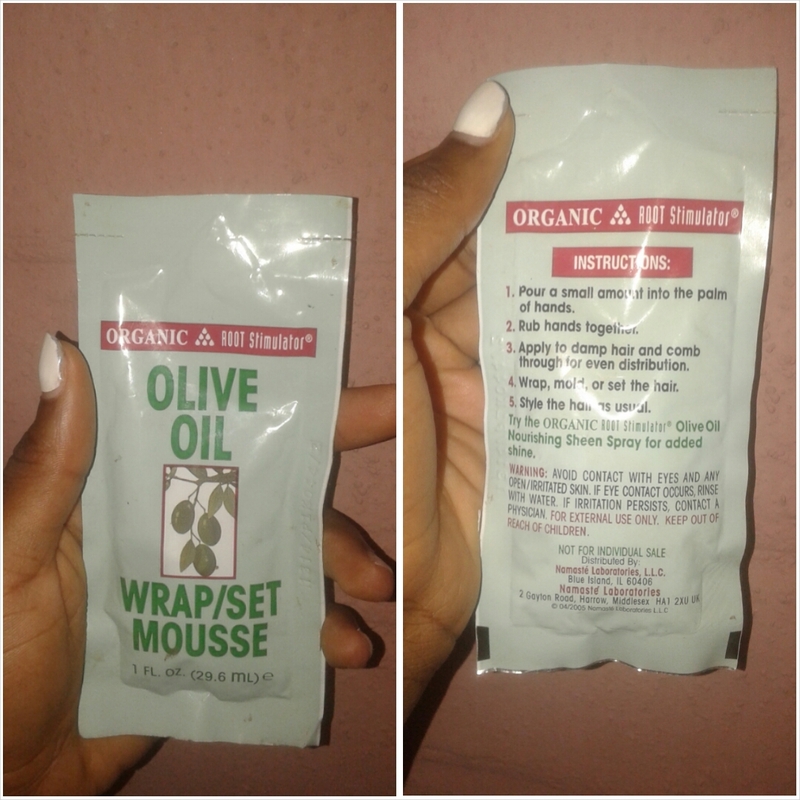 Apply leave in, oil of choice and the wrap/setting mousse. 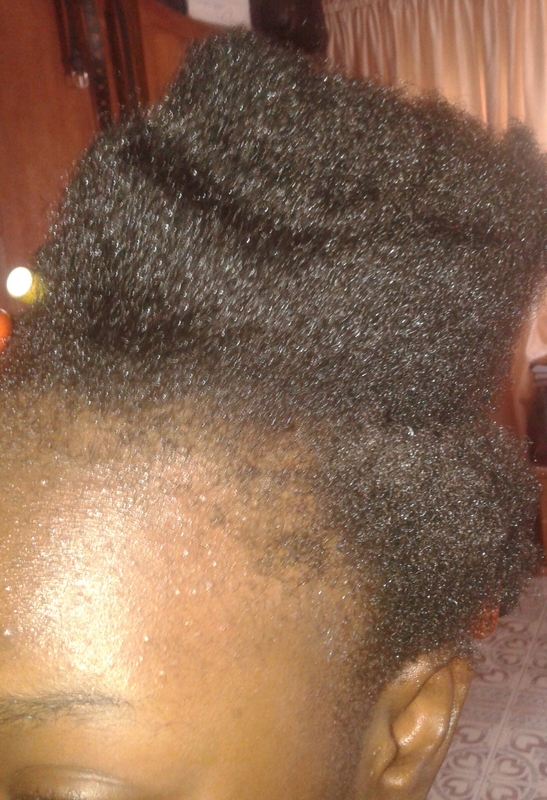 * My hair was stretched previously using the African threading method as seen here so I did this on already stretched hair. 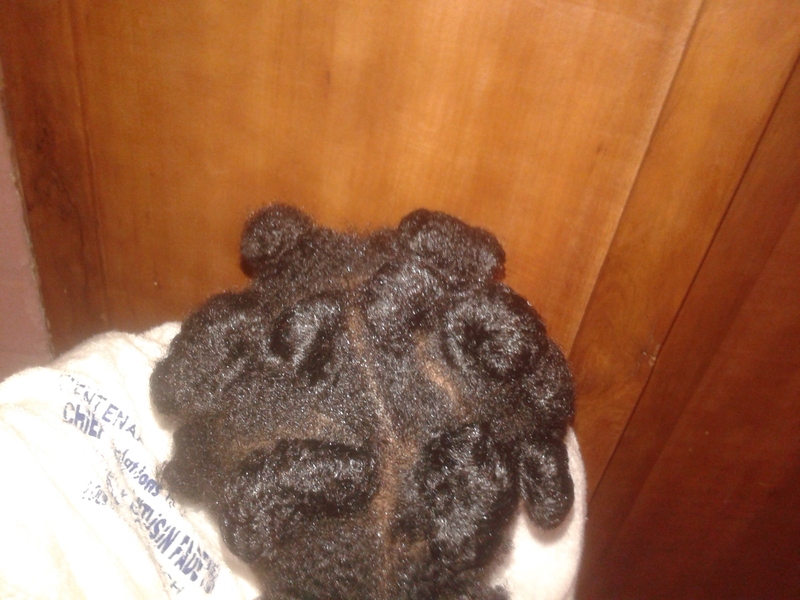 * I also made use of the smallest flexi rods for most sections of my hair then the second smallest for other sections. I liked the curls (the little I could see) but I wasn’t psyched by it, next time I’d take smaller sections of hair to have a more defined look, however, my hair was stretched with those curls. I like the mousse as well, applied alone without using the flexi rods led to curl definition of individual strands. < Previous Twist & Trim. It looks good. 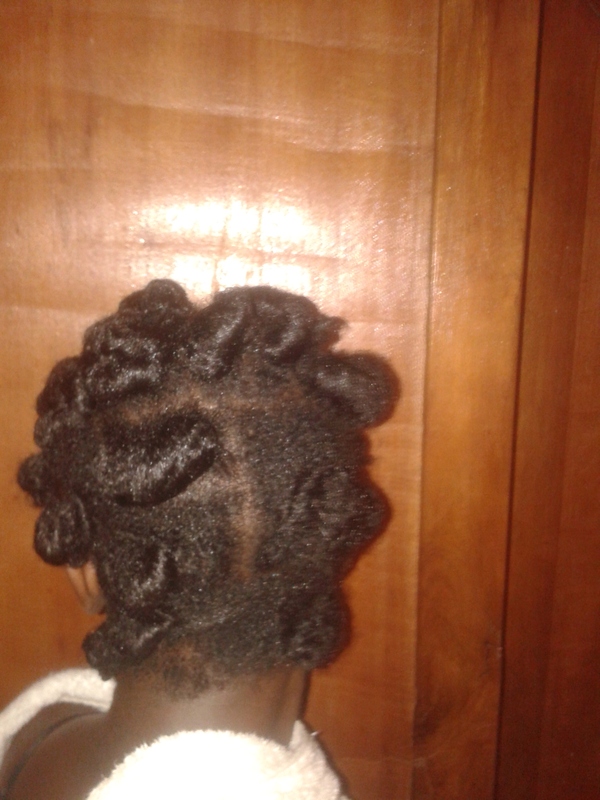 I have discovered that smaller sectioning is the key to achieving great definition in the natural hair world – finger curls, wash and go etc. I am still trying to master achieving curls with perm rods – have not tried flexi rods yet but that may be because my flexi rollers are extremely big and I want tight tiny curls. 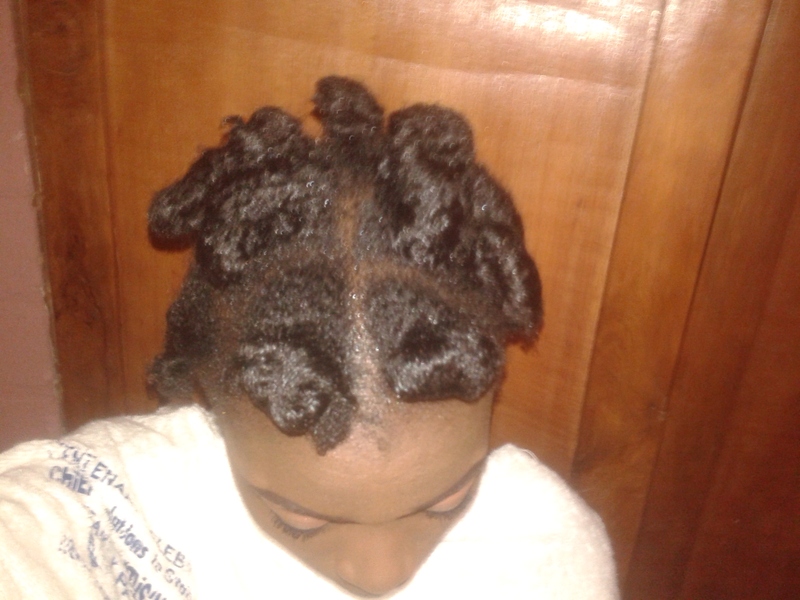 My curls never turn out like all those you tube videos! 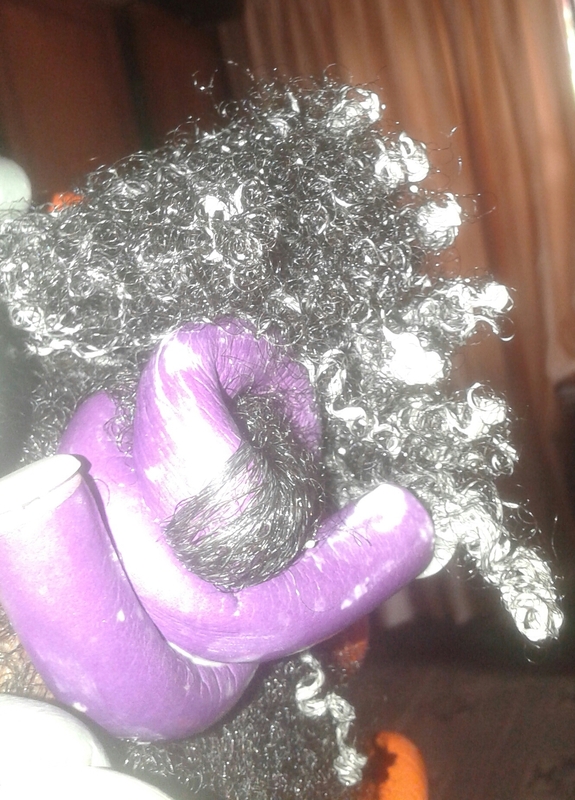 I am out for it this time – going all the way – hot oil rinse overnight, eco styler gel, curling mousse, or curling custard. I even plan to use a bonnet dryer this time instead of air drying. 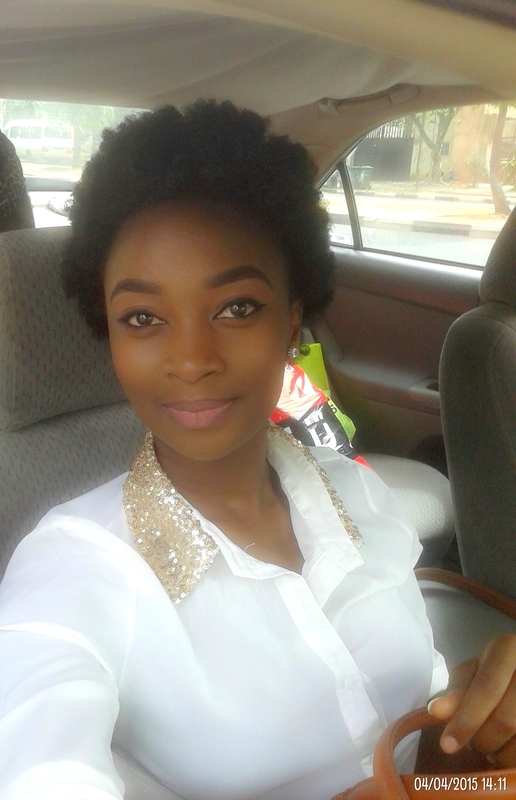 I have had 3 attempts at perm rod curls so far and each time, those curls were not defined. 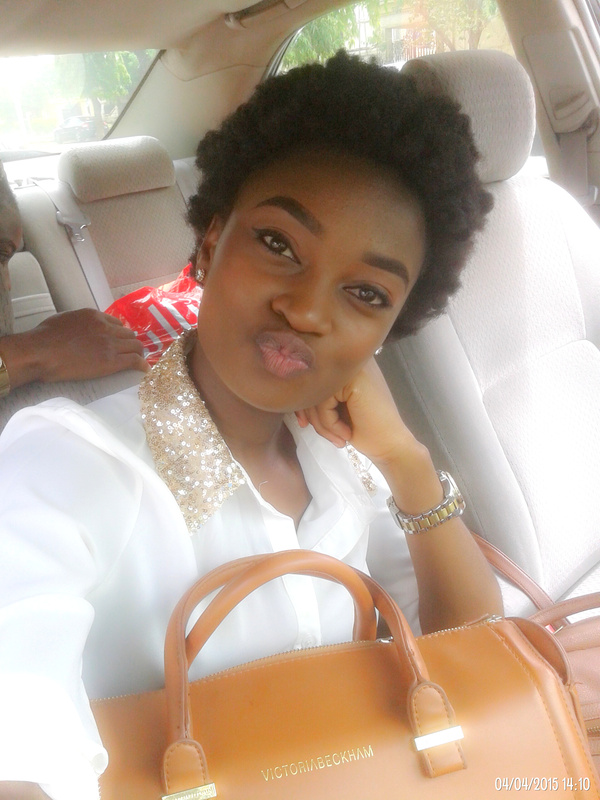 Infact, I do not even understand what I ended up with on my head. Time and effort wasted. Fingers crossed, I’ll be dancing azonto over the weekend. Haha pissed off! 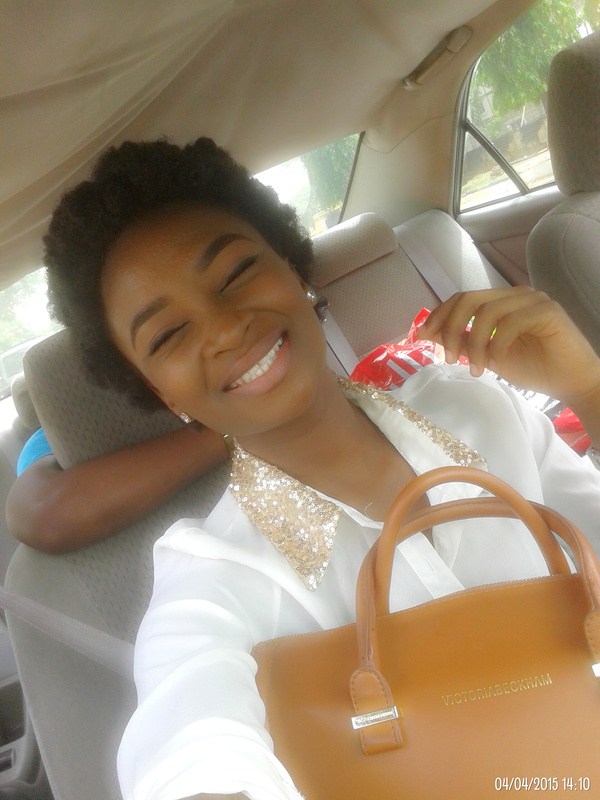 This your using perm rods must have a great outcome oh, I want to see pictures biko. 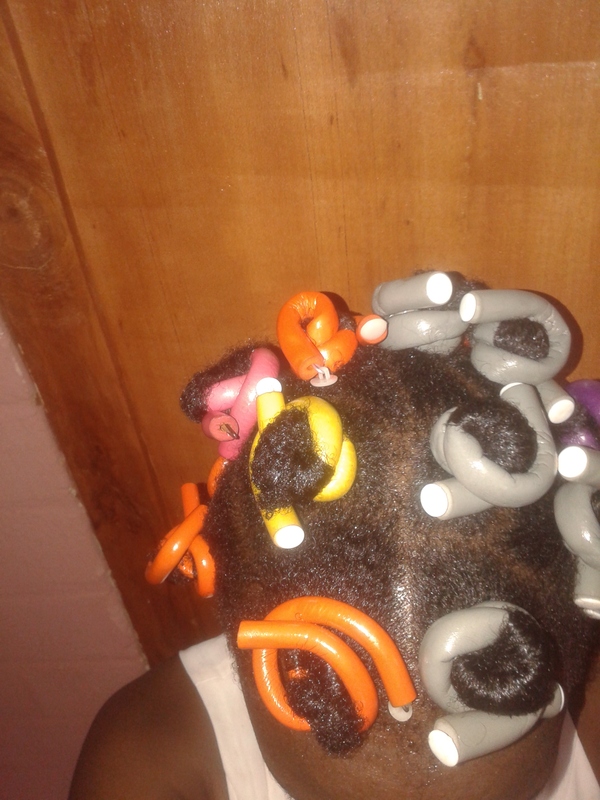 Yes smaller sectioning and smaller flexi rods makes the curls come out nicer/better. Looks good, smaller sections should do the trick, love your shirt. 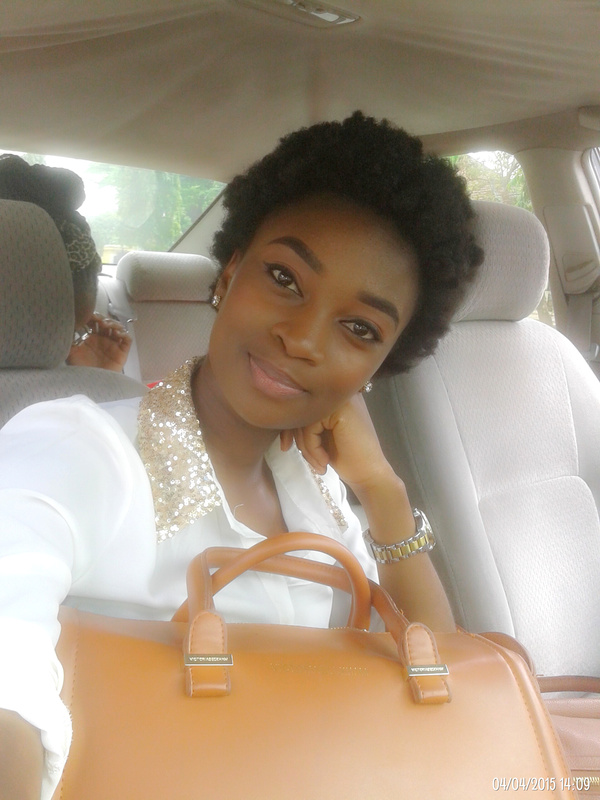 Ur curls were extremely defined when you took out the rods. Good job. Extremely ke? It just tried jare. I’d definitely do it again now that my hair is longer and fuller.